Where can I buy a Weighted Blanket? Weighted Blankets are a great way to soothe and calm anyone. 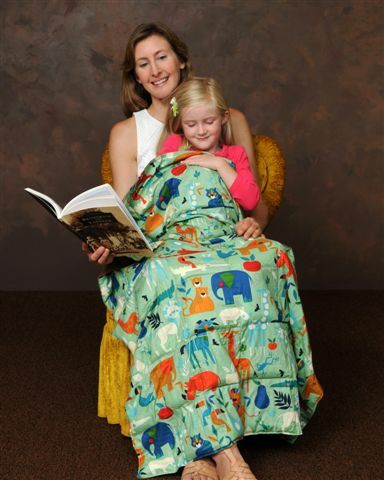 Weighted Blankets are especially useful for anxiety and focus, including children and adults with sensory disorders and autistic spectrum, ADD/ADHD and many other areas of treatment. Many Fabric, Size, and Weight Options Available! By wcsadm|2017-06-03T13:43:32+00:00June 2nd, 2017|Weighted Blankets, Weighted Products|Comments Off on Where can I buy a Weighted Blanket?